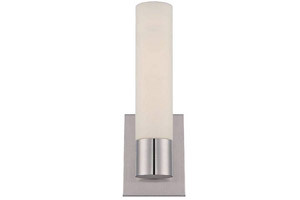 On trend, tasteful, flattering...we could go on and on about our selection of bath and vanity lights. But we’d rather leave it up to the real experts: You! 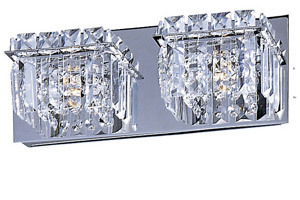 Here is a selection of our highest rated bath and vanity fixtures, as reviewed by our customers. 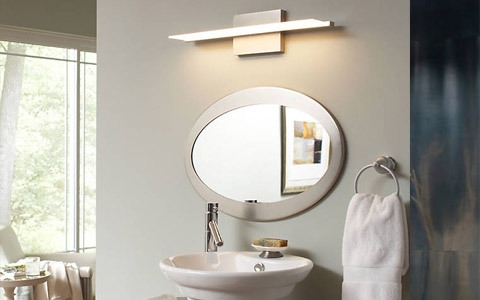 "This light is just as stunning as it looks in the photos." 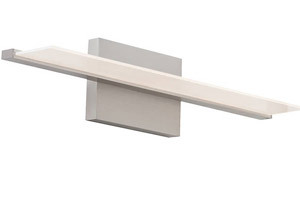 "Very happy with the quality and look of this product." "They are simple but very elegant...the lights are bright, but soft and is great for applying my make-up." 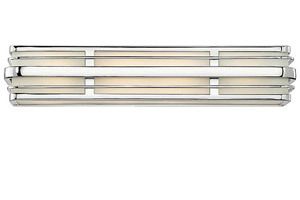 "The new fixture is stunning with the streamlined art deco look of the bathroom. 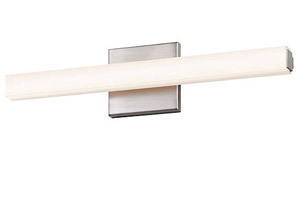 Very easy to install." 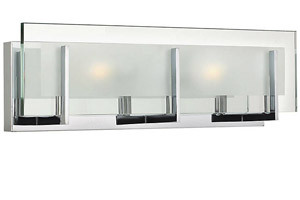 "This is a beautiful light and so much more stylish than the typical 'bar' lights that are offered for LED." 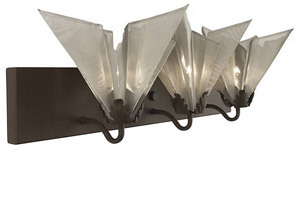 "The crystal pieces look very nice, and the whole fixture looks more expensive than it was." "Has a wonderfully organic look, lots of texture against smooth surfaces and subtle light." 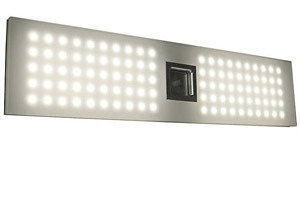 "The light is very bright and the individual LEDs do not stand out in a grid pattern when the light is on. It looks like one big, bright panel." 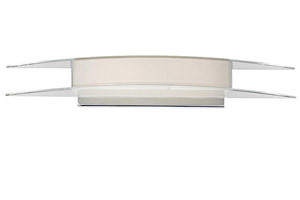 "Simple but elegant, good LED color rendition, the perfect vanity lighting." 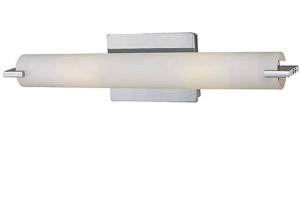 "It has clean, contemporary lines and provides the bright lighting you need in a bathroom."